Well this is very interesting. 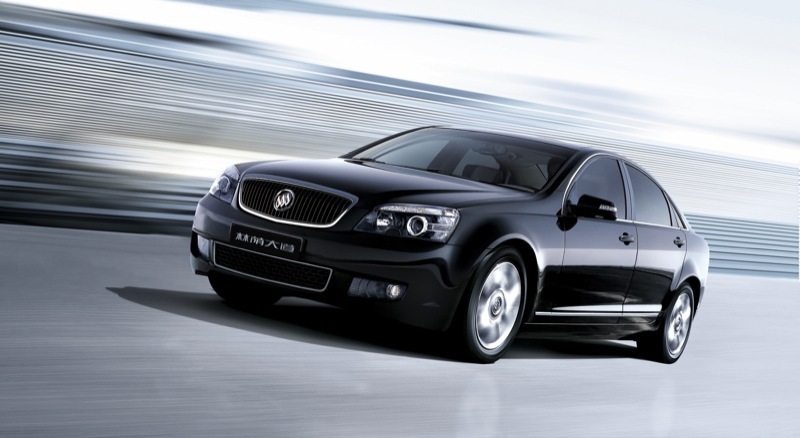 Buick is considering a rear-wheel drive (RWD) full-size premium sedan based on a premium version of its Zeta platform. The sedan would directly compete against the Lexus LS in the ultimate fight for the most refined luxury sedan in the world. According to reports, the GM board of directors has approved initial design work for the flagship Buick sedan, which provides limited resourced for the program to move forward. This, however, does not mean that the vehicle has been approved for production. Caddy On Board As Well? Less than two months ago, we reported that GM is looking into a true RWD flagship for the Cadillac brand. Coincidentally, this uber-Caddy will also be based on a premium version of the Australian-sourced Zeta platform. Most recently, the project has been making headway, having received more funding since its inception in June. Apparently, the strategy is for the Zeta-based Cadillac to compete with such vehicles as the BMW 7 series and Mercedes Benz S-Class while the Buick flagship will take on the venerable Lexus LS. This strategy is very much akin to what we at GM Authority have been yearning for over the last year (more on that in the Take below). At this point, we don’t know how the approved-for-production XTS will fare going forward. 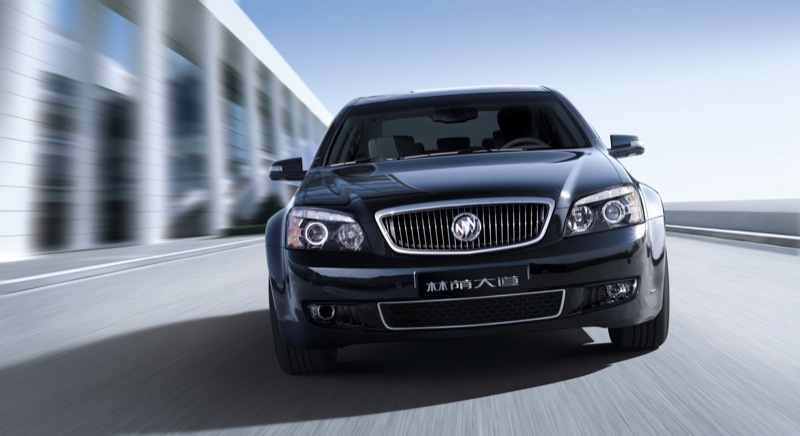 Of note is the Buick Park Avenue (pictured above) – Buick’s current flagship offering in China. The Zeta-based sedan – essentially a rebadged Holden Statesman (soon to be known in the U.S. as the Chevrolet Caprice Police Patrol Vehicle) – was recently refreshed. 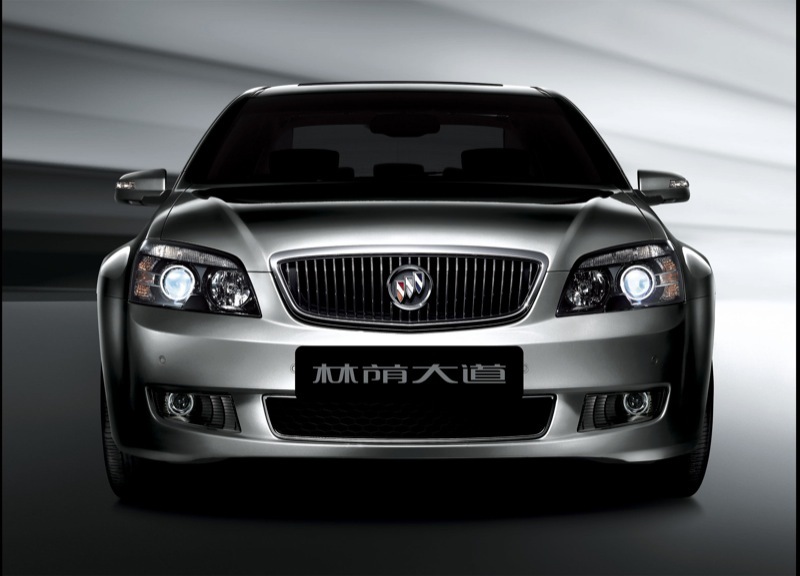 As of this writing, the roadmap for the Chinese-market Park Avenue is unknown, but it is entirely possible that it be replaced with the Zeta Premium-based sedan. While certain reports cite GM’s financial constraints as barriers to further (faster) development of these products, we have it on good record that this is not the case. In fact, GM is facing a human resource00s shortage to accommodate new projects. In particular, GM doesn’t seem to have enough engineers on hand to work on the aforementioned Zeta projects, among others. What’s more, GM will need to decide what facility it will use to manufacture the Zeta-based sedans. Currently, the only Zeta-based vehicle available in North America – the Chevy Camaro – is manufactured at GM’s Oshawa, Ontario, Canada facilities, making the plant a perfect candidate for the new vehicles. However, GM’s Lansing Grand River assembly – which manufactures GM’s Sigma-based vehicles – is also a possibility. The timing of these products will largely depend on their approval and development schedules. Whether these sedans will be approved after or before GM’s ever-looming IPO is unknown, although they could be a proverbial feather in GM’s hat in front of potential investors if The General releases more details (or even concepts) about the vehicles. Well, this is exactly what the GM Authority crew has been clamoring for. In fact, it appears as if the fine folks at GM have been listening to us and are taking our suggestions seriously. (Listen to this episode of our debate podcast for further information). What, exactly, are we talking about? In short, we see a unique opportunity for General Motors to absolutely and positively dominate (not compete in, but outright own) the luxury market by properly aligning Cadillac and Buick. Here’s a brief synopsis of our perfect-world scenario: Cadillac becomes the performance-luxury brand that competes head-on with BMW, Mercedes-Benz, and Audi, while Buick takes on Lexus, the luxury sales leader in the U.S.
Keeping this in mind, full-size flagship sedans based on a premium version of GM’s rear-wheel drive Zeta platform fit the bill, as long as the Cadillac variant is tuned for performance and athleticism while the Buick version focuses on a silky-smooth ride, refinement, and sound dampening/isolation. 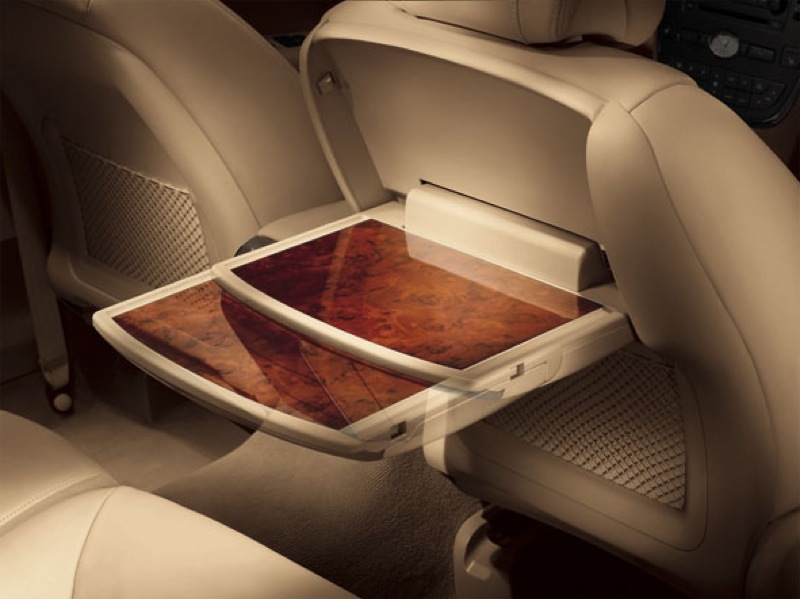 But while these sedans – if approved for production – would be a start to what we feel is an otherwise perfect plan to command the luxury market all over the world, both Caddy and Buick would require better product planning and brand positioning for the rest of the Buick and Cadillac lines. For example, Buick would need to focus on creating a midsize luxury sedan that would be more competitive with the ES, Lexus’ best-selling sedan. 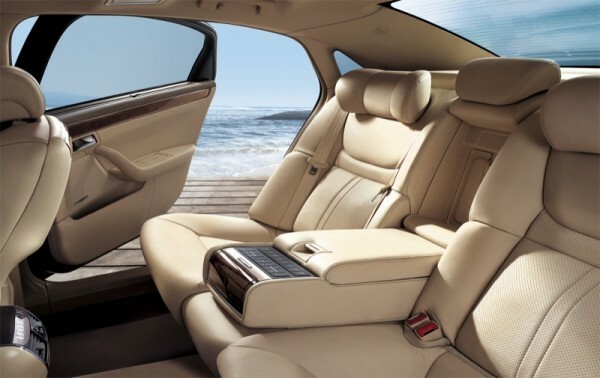 While Buick’s LaCrosse is a great effort, we feel it’s too large to effectively compete with the ES (7 inches longer). The new Regal is a dead ringer for the ES in size, but its increased emphasis on performance and tight handling is a polar opposite to the buttery-smooth feel of the ES. As for Cadillac, we feel that the SRX – while a fine vehicle and a great seller – would need to transition to a rear-wheel drive (perhaps Sigma?) 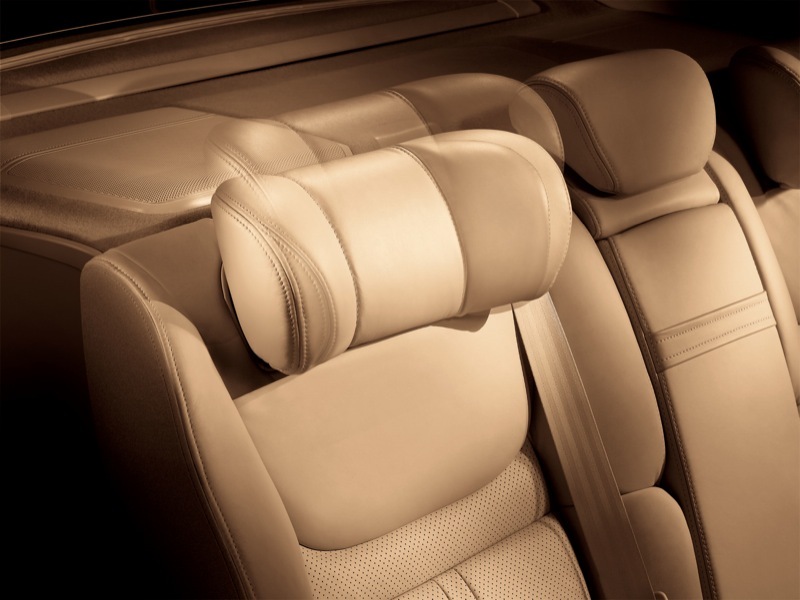 architecture to truly deliver on the promise of Cadillac as a performance-luxury brand. What’s more we’re not completely sold that the Zeta platform will underpin the flagship sedans, since we’ve been hearing rumblings about a super Sigma architecture to serve just this purpose. We’ll keep our ears to the ground on this one… but if these products materialize, they will be enormous steps in the right directions for Buick and Cadillac, respectively. 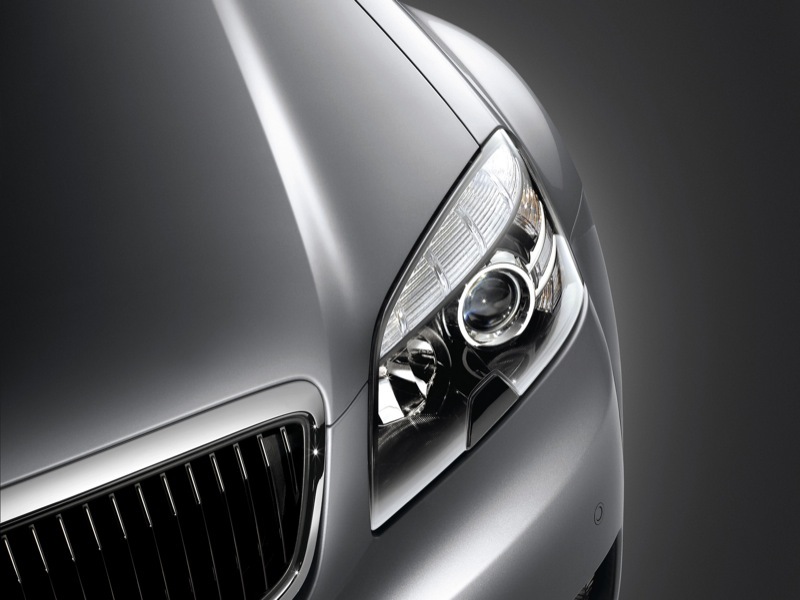 Previous story Guess Which Two GM Products Made Top Five Most Likely To Be Stolen List? That’s great news for GM who are now playing catch up after years of producing front wheel drive rubbish! Talking about zeta, what about the ute? New trucks are to big and the Colorado is to whatever! It sure is great news! But like every bad decision, someone needs to pay. In this case, it was GM that paid the price of not having RWD in the U.S. I bet it’s costing them a pretty penny to modify the Zeta for U.S. use for the Caddy and Buick vehicles in question.